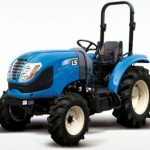 Here in this article, You can get the LS MT5 Series including LS MT5.63, LS MT5.68 and LS MT5.73 Utility Tractor Information such as that price, Key Features, Technical full specifications. I assure that all kinds of information are genuine and reliable. 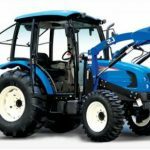 I hope it is useful to you for buy or sells this model utility tractor. 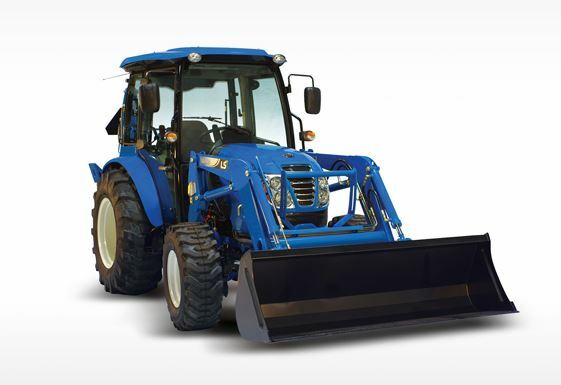 4-pillar cab provides the driver an excellent view of the implement and hitch area. 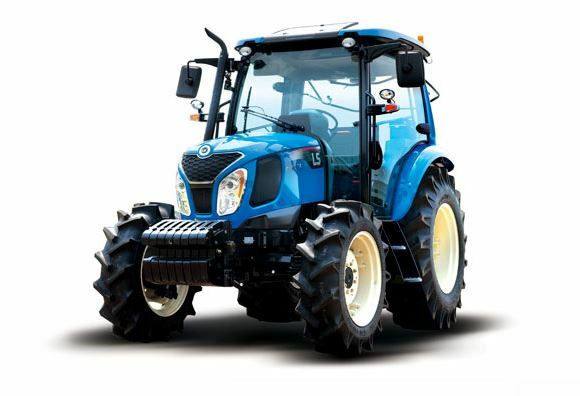 Eco-friendly TIER 4 engine give more horsepower with less fuel consumption. 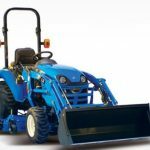 3 spool loader valves make it easy to carry hay with grapple function as well as loader function. 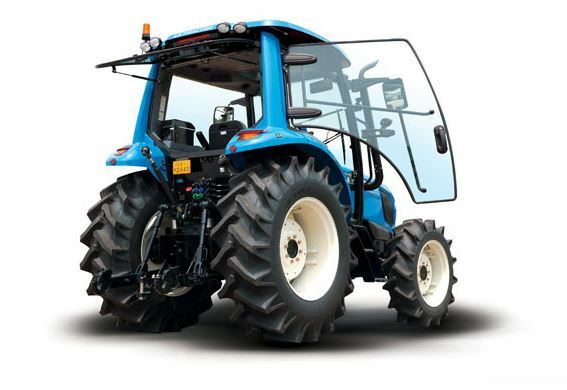 Also Read: LS Company All Tractors Details Now you can check LS MT5 Series Utility Tractors information in details. 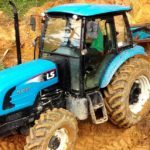 I hope you like this article, but if you have any problem regarding this article, then please comment for us. 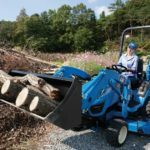 If you have any suggestion for this article, then please tell us. We will immediately apply it. Thanks for visiting our site and stay with me for more stuff like this. 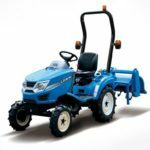 You can also check the other Utility Tractors model information on our site.